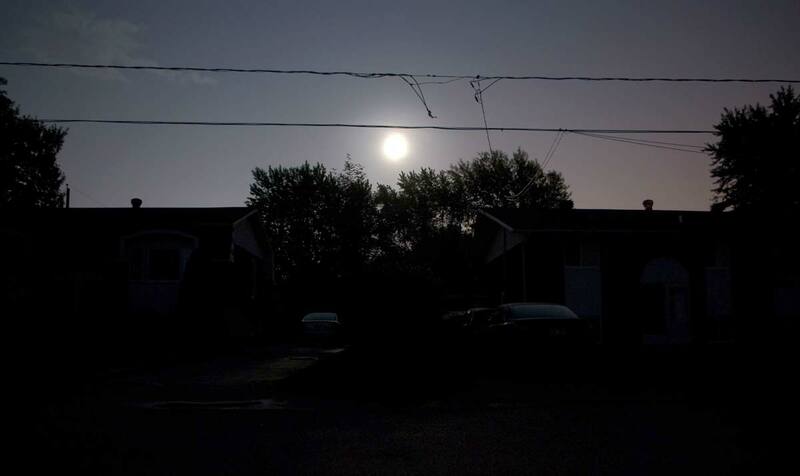 There are many things you can do to help your cannabis plants during a power outage even if you're totally unprepared. There are also lots of ways to prepare so things go even more smoothly next time! What can I do for my cannabis plants when the electricity goes out? Of course it's best to have alternative sources of power, but here's a list of things you can do right away during an electrical outage, even if you don't have a backup generator or other source of electricity. The most important thing when grow lights go out is to make sure your plant is getting some amount of light during its regular light period. A plant left alone completely in the dark for more than a day starts deteriorating quickly, but you'll slow this process down by giving them even low levels of light! Although it's best to have a constant source of light, even periodically flashing a flashlight over the plant for a few minutes every hour or two can help plants maintain their regular light cycles! 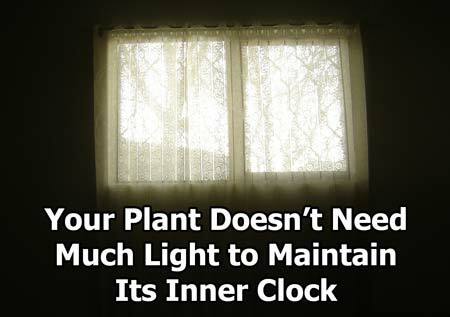 Your plants will obviously do better with full lights on, but your main goal is to prevent them from being in the dark for long stretches of time during their "day" period. With all the other stress that may be happening, you want them to think it's a cloudy day, not the end of the world! Don't forget to turn the light source off before the plant's regular "dark" period, especially in the flowering stage! You most likely won't have a timer so you must remember to shut lights off manually before their dark period begins. If your plant is in the vegetative stage, it's better to give extra hours of light as opposed to too little since your plant needs long days to stay in the vegetative stage. If your plant is in the flowering stage, it's better to give extra hours of darkness if you have to choose between the two, since the plant needs short days to stay in the flowering stage. 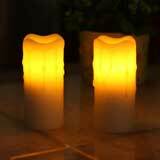 Get extra sources of battery-powered lights! This is a good idea even if you don't have cannabis plants to care for. No one wants to be left in the dark when the power goes out! Have more than candles on hand in case the power goes out! 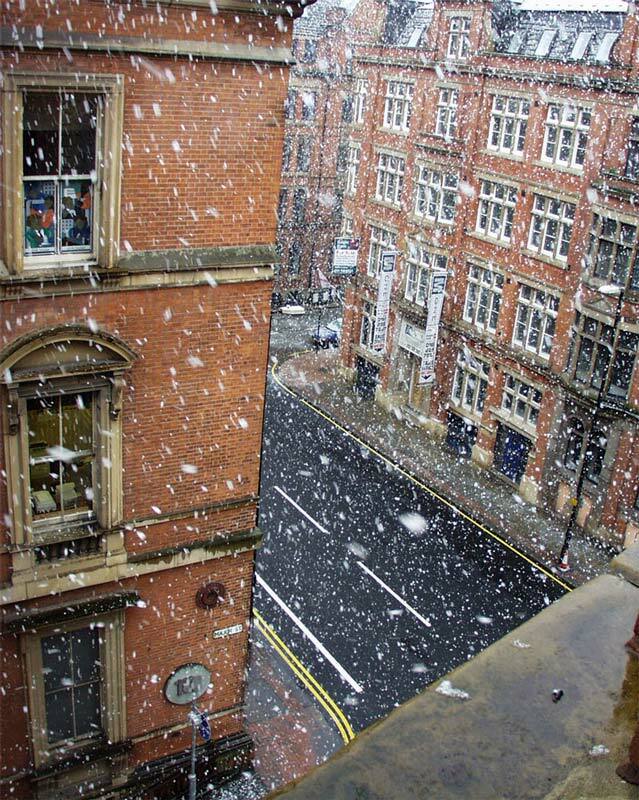 A common reason for the electricity to go out is winter weather, and this often comes along with freezing cold temperatures. When your heat and grow lights go out, your cannabis plants may be exposed to cold temperatures. Each strain is different, but most cannabis plants start showing symptoms when the temperature reaches 50°F and lower, and freezing temperatures can be lethal! When you've lost power, the name of the game is heat conservation since producing heat generally takes a lot of electricity. 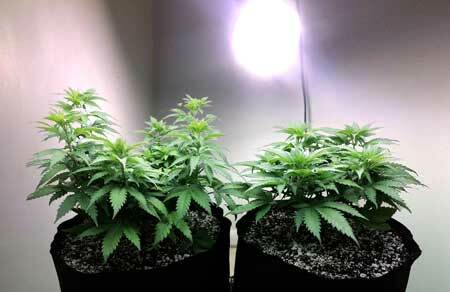 If possible, try to insulate the plant in some way while it's still warm from the lights. Even throwing some blankets over the tent can help. 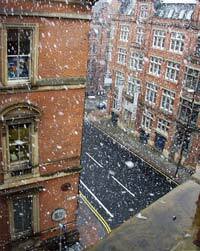 Do whatever you can to help keep plants warm! 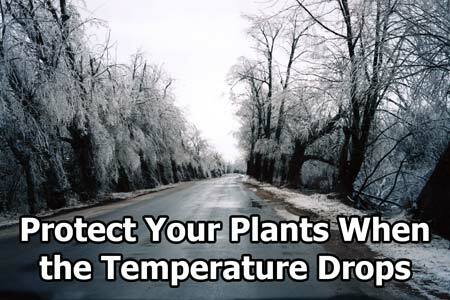 Make sure plants are not sitting directly on a cold floor (like concrete), because if you can keep the roots a little warmer the plant will be more resilient to the cold. Just like with the rest of the house, avoid opening and closing any doors to the outside so you let as little cold air in as possible. Try to limit peeking so you can so you don't let out heat from the grow space! When it comes to helping plants stay warm, you generally have the same options you do as for humans. Unless you have a backup source of heat, there's not a lot you can do other than to do the best you can and hope the plant comes out okay. You might be surprised at what conditions cannabis can come back from! The main problem when the power goes out in a hydroponic / DWC setup is roots die from lack of oxygen. You normally have air being bubbled through the tank but when the air stone shuts off, the root's source of oxygen is gone! The first step if the power goes out for more than an hour is to temporarily lower the water level to about half the normal level to help your plant roots get more oxygen with the top half of the roots. 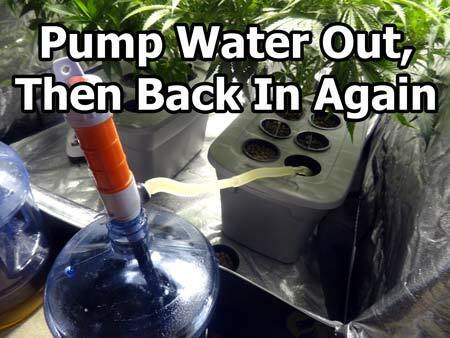 If plant is starting to droop after a few hours, drain all the water from the tank, then slowly pump it back in again. This gives your roots a huge dose of oxygen! If the electricity stays off for more than a few hours, drain out all the water out and then put it back in, like doing a reservoir change without actually changing the water. I use a battery powered water transfer pump (pictured above) but you should do whatever you normally do! This will provide a lot of oxygen to your roots as the water is drained, as well as temporarily oxygenate the water as it gets pumped or poured back in. Repeating this process every few hours while the electricity is out will help roots survive quite a bit longer! If it's getting really cold and you have access to a wood stove, you might consider heating up just a little of the water before you add it back, to help keep the water temperature above 55°F. Avoid Letting Reservoir Water Get Really Cold! 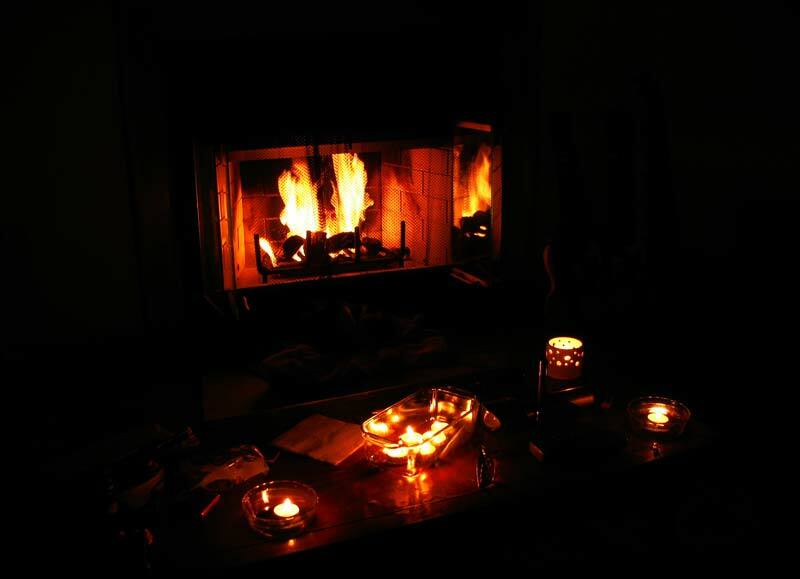 You can use a woodstove or fireplace to heat up water if the temperature starts dropping dangerously low. Keep reservoir water above 55°F (13°C). Note: Never add hot water directly to tank; mix in with cold water before pumping back into tank! If the roots stay warm it will help the plants survive even if the air is cold. Although it's important to provide oxygen, never, ever let any part of the roots dry out, as that will kill your plant a lot faster than no oxygen! 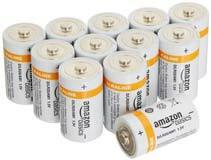 If possible, try to invest ahead of time in a battery-powered air pump (originally meant for shipping fish) and a pack of D batteries. These battery powered air pump/stones provides your plant's roots with air for up to 24 hours per battery change, which means they'll last as long as you have batteries for them! This way you don't have to do manual reservoir changes every few hours to keep your plants alive! Inverters that plug into the cigarette lighter on your car can be a good backup source of energy, but you need to be able to reach your grow space from your car with an extension cord, and they only provide up to about 250-300W of power. If you have a garage or carport with direct access to your grow space, this could be a great choice to temporarily run pumps or a small backup light. An Uninterrupted Power Supply (UPS) is a great choice for protecting your computers during a power outage, but aren't as great for your plants. A UPS is meant to give you enough time to safely turn off your computer after a blackout so it doesn't lose power abruptly, but they're incredibly expensive if you want one that supplies enough electricity to last a long time. A UPS doesn't last long or hold a big charge. They're best for protecting equipment and computers, and aren't that great as a backup power source unless you're willing to spend a lot of money for a big one! Gas powered generators are another way to power things until electricity comes back. If you live in an area where the power goes out a lot I could see how a generator could be almost necessary! Don't give up until your plant is dead! You might be surprised at what they can survive! Learn how to prepare your grow room for other kinds of emergencies!